Below is a list of acceptable VA energy efficient improvements according to the VA Loan Handbook. 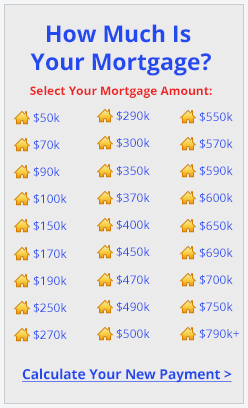 Qualified applicants can roll the cost of the improvements into your new loan up to a maximum amount of $6000. 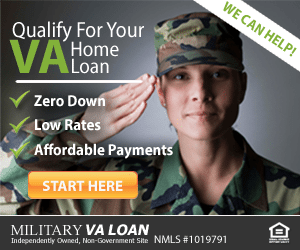 Complete a short online form here to get a VA loan rate quote. Furnace efficiency modifications limited to replacement burners, boilers, or furnaces designed to reduce the firing rate or to achieve a reduction in the amount of fuel consumed as a result of increased combustion efficiency, devices for modifying flue openings which will increase the efficiency of the heating system, and electrical or mechanical furnace ignition systems which replace standing gas pilot lights. Click here to get a VA loan rate quote. A copy of a contractor bid or quote itemizing the improvements and the cost. The quote must list the model number or name of the items to be installed and the bid must be signed and dated by both the contractor and the borrowers. A manufacturer brochure or flyer for each of the item(s) you are installing. The brochure or flyer must state the item’s model number or name. The model number/name must match up with the model number/name listed on your bid/quote. Click here to complete a short form, and an approved VA lender will contact you with more information. An energy audit performed by your utility company or other 3rd party. The energy audit needs to show what your current monthly average utility cost are for the last year. Get a rate quote for your VA energy efficient mortgage. Upon closing, the funds added to your loan amount for the energy efficient improvements will be held in an escrow account until your improvements are completed. Once you notify us that the improvements are completed an inspection is done to verify completion and the funds will then be released. If you are interested in borrowing funds to perform energy efficient upgrades on your home, call (866) 240-3742 or or complete a short online form.